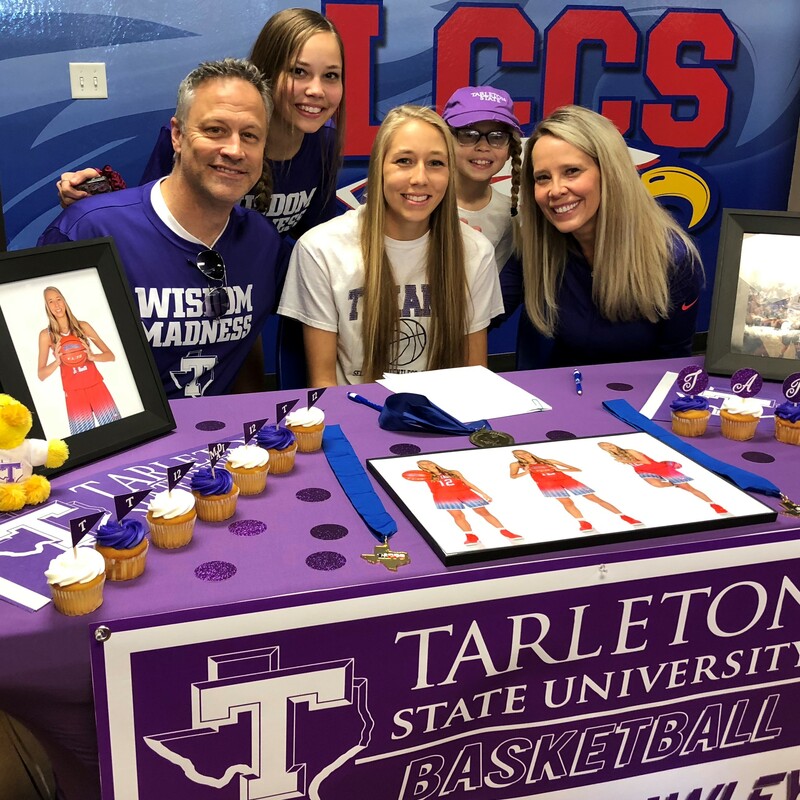 Congratulations to Madison Cawley ’19 on signing her letter of intent to continue her education and play basketball at Tarleton State University! Madison has been a member of the LCCS varsity basketball team throughout her high school career. She was part of LCCS State Championship teams in both 2016 and 2018, and is looking to bring home another title in 2019. 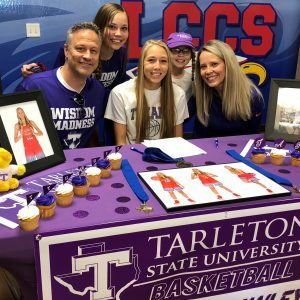 Congratulations to Maddie, and best of luck at Tarleton State!